The present day eCommerce customers are highly accustomed to features like product recommendations and personalization. A website that hosts features that help them save their browsing efforts and time are the most desirable. 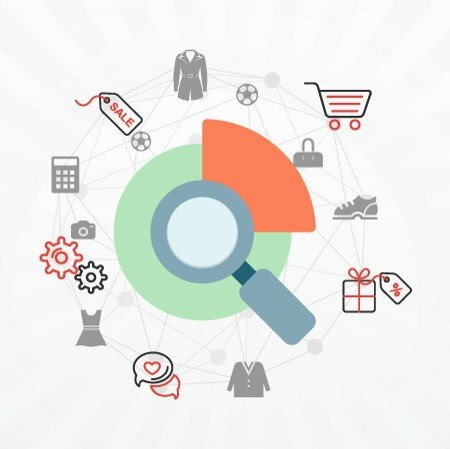 While most of the retailers are leveraging big data to enhance the precision in personalized recommendations, it is time they classify the recommendations on the basis of the products as per their requirements and their interests. Targeted product recommendations are known for boosting sales by recommending the most relevant products to customers, while taking into account their purchase history. Website intelligence is one of the most crucial aspects eCommerce players need to consider for enhancing customers’ shopping experience. Predictive Analytics has now enabled the eCommerce retailers to take product recommendation to the next level by serving customers with what they really want. It is essential for eCommerce players to make store browsing as easy as possible, without much of distraction. Now-a-days, everyone wants maximum information in minimum clicks so we have to make our website that much of interactive that user should get most relevant products with least browsing. 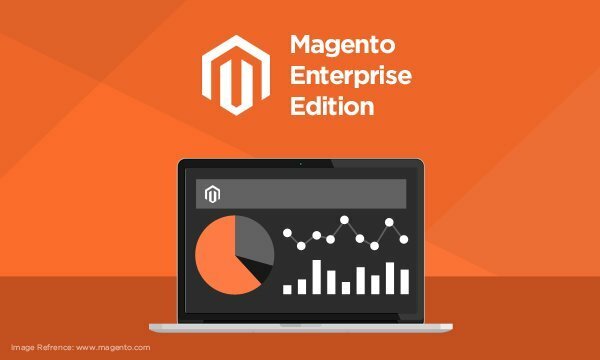 As Magento leads the eCommerce platforms, We have developed three plugins that smartly assess and predict the user requirements. Take a look. 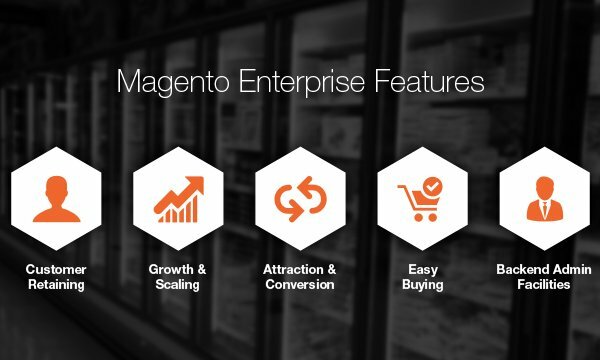 Meanwhile, to know more on Magento, read 10 Magento Enterprise Features Which Makes it an eCommerce Leader. 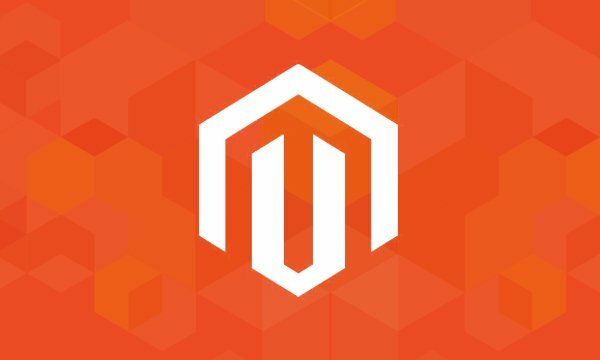 Personalytics is one such Magento plugin/extension entails order history and the shelf-life of the product while framing the recommendations. This Extension also includes the feature of email Segmentation. Beverages :- Extension will be useful for eCommerce stores selling beverages like teabags, coffee. Store owners can easily remind their customers to buy teabags after 25 days with the probability that after 25 days customer will require the product again. Grocery Products :- Extension will be useful for ecommerce stores selling grocery products. Store owners can easily remind their customers to buy the products again because these products are mostly purchased every month or week based on quantity and average consumption. This extension will boost store owners sales and customer satisfaction. It promises to drive sales with products lifecycle that will convert one-time buyers into repeat customers. 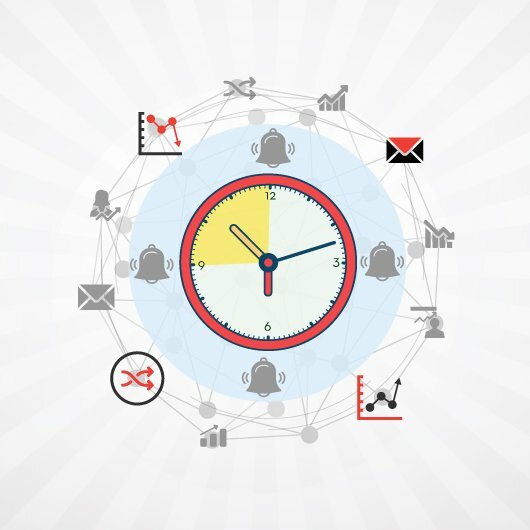 This extension is specifically designed to ease customer re-targeting. By showing previously purchased products based on historical product data, you increase the likelihood that customers will come back and purchase the items from your store. There is an option of showing “Upsell” and Cross-Sell” products too. This extension will send emails to customers as a reminder that their product will soon expire and they need to grab a new pack. Display block anywhere within the page. Position within the website for each product block you may choose whether to display it on the home page, the product page, or within the shopping cart. Position within the page as per your theme, you can select where you want to show the product block within the page, whether in the content or at the left side of the page or at the right side of the page. Display options You can give the product showcase name as per your choice, for example you can give: “Based on your previous purchase”, “You may also like” or whatever you think is the best name of the block to catch the customer attraction. The settings provided in the extensions are very flexible that will ease the use of extension. This plugin will enable you to tab the customers needs by capturing their search history and recommending the related products to them. Their recent search is an indicator that they are interested in a product but did not complete the purchase for some reason. For all the ecommerce websites, search is a powerful tool to intimate the users that we have all the products as per their requirement so with the help of this extension we will recommend products as per users requirement only and thus saving the browsing time of user. This extension will be very useful for all the ecommerce stores dealing with Fashion, Pharmacy, Retail and Marketplace. This plugin will drive your average cart value up. This extension will boost store owners sales and customer satisfaction. This plugin works by recommending those products which the customers have been searching for. It intelligently maps the search history and sends reminders to the user periodically that they may still be interested in buying that product. Each visitor gets a tailored, personalized shopping experience with the latest search items coming first in the block. This extension will help you to improve conversation and sell more by helping your customers see awesome products from your inventory that are most relevant to them based on their past search history. Position within the home page as per your theme, you can select where you want to show the product block within the page, whether in the content or at the left side of the page or at the right side of the page. Customize the look and feel of block by giving showcase name as per your choice, for example you can give: “Based on your previous search”, “You may also like” or whatever you think is the best name of the block to catch the customer attraction. With the help of seasonal product recommendation extension we will recommend most relevant products to the customers as per their local climate. This make your website more personalized as it will pull data as per Users requirement. As growing research supports the benefits of product recommendations in ecommerce, they should not be seen as a pushy method to increase sales. This extension will be a helpful service provided to customers. It will reduce customers browsing effort, forgetfulness and frustration. By personalizing the experience for both new and returning customers, you are able to boost the number of products added to the shopping cart as well as the conversion levels of your customers. In suggesting highly relevant products to your customers on home page you will enhance the user shopping experience and make every customer feel like your store was created just for them. This extension will definitely make the user’s experience on your site much more enjoyable. This will directly improve your website’s overall services and ensure that they are suitable according to a user’s preferences. In return, the user will be placed in a better mood to purchase your products or services. This extension will be very useful for all the ecommerce stores dealing with Fashion, Retail, Marketplace, Beverages and Bakery. 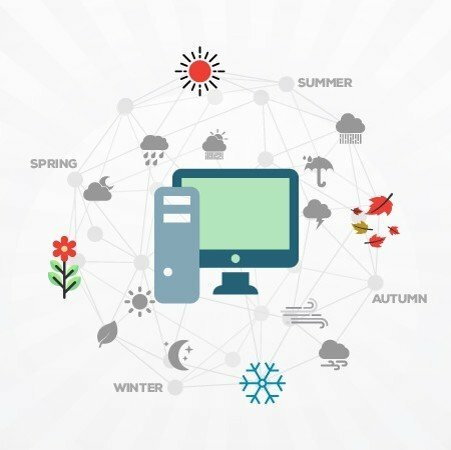 This extension will allow you to deliver a more personalized experience to your customers by sending product recommendations on the basis of the prevalent season (weather) to them. 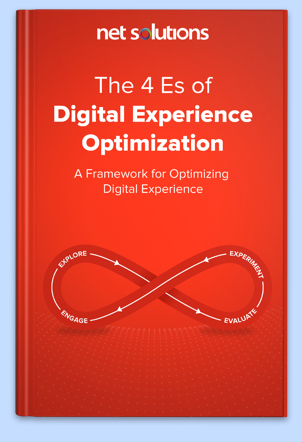 This will take the customer experience on your ecommerce website to the next level. Consider this example: A user living in tropical areas will never be interested in overcoats. It is rather a great idea to recommend him the products that suit best according to the weather in his location. This plugin will engage users more with your website. Customers from different locations have different needs. Then why not customize the recommendations for them, accordingly. This extension will help you to improve conversation and sell more by helping your customers see awesome products from your inventory that are most relevant to them based on their local climate. We can assign multiple season to a single product. Customize the look and feel of block by giving showcase name as per your choice, for example you can give: “Based on your local climate”, “You may also like” or whatever you think is the best name of the block to catch the customer attraction. Assign different banners to different seasons and the banners will be visible on homepage as per the local season. Set a specific number of recommended products under admin settings. With customer acquisition costs only rising, website personalization is top of mind on the list of to-dos for many ecommerce retailers. With small budgets, many online retailers often turn to advertising as a means of increasing their average order value or revenue on their website. However, instead of spending all of your marketing budget on marketing campaigns, it can often be just as important to focus on the customers who are already visiting your site, and leverage a personalized user experience to help drive sales and average order value. If you are looking for any help on building any digital solution for a better customer or employee engagement, or interested in using these plugins please contact us at [email protected]. Surabhi is a proficient PHP developer and has worked on frameworks and CMS like Joomla, CakePHP, Drupal, and Magento. She is also a Magento certified developer and Developer Plus. When not at work, she relaxes by listening to music and is an avid reader. are these modules still available? thanks!